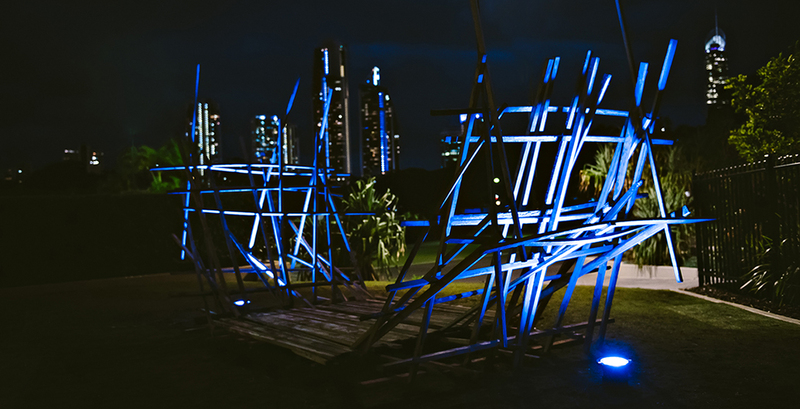 In their second year as a Principal Corporate Partner of the Australian Institute of Landscape Architects, WE EF Lighting looks back at the highlights of The AILA International Festival of Landscape Architecture, held this year in The Gold Coast Home of the Arts (HOTA). The 2018 AILA International Festival of Landscape Architecture: The Expanding Field promoted the great diversity within landscape architecture practice and the critical role in tackling the contemporary challenges of our time. The notion of expansion was examined at the International Landscape Architecture Conference, which hosted discussions on topics such as regenerative agriculture, post-colonial design, socio-political advocacy, cultural ecology, economics and development, feminist practice and smart cities. 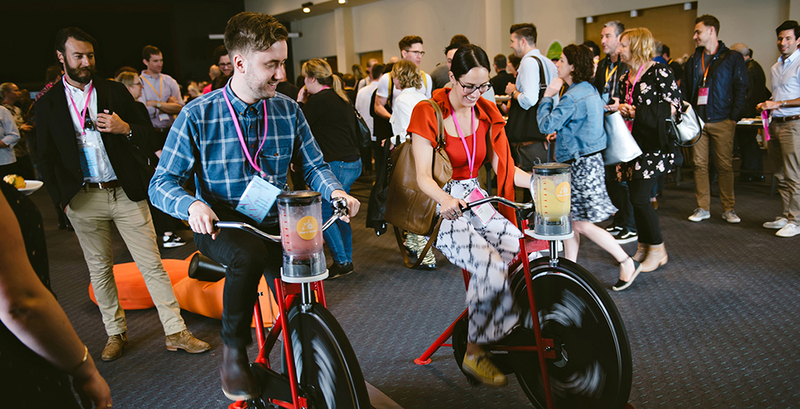 During the two Conference days WE-EF were welcoming delegates at the WE-EF HUB, where they could claim their gifts, “bike” a smoothie and catch-up with the WE-EF team. View the Conference program here, and the image gallery here. 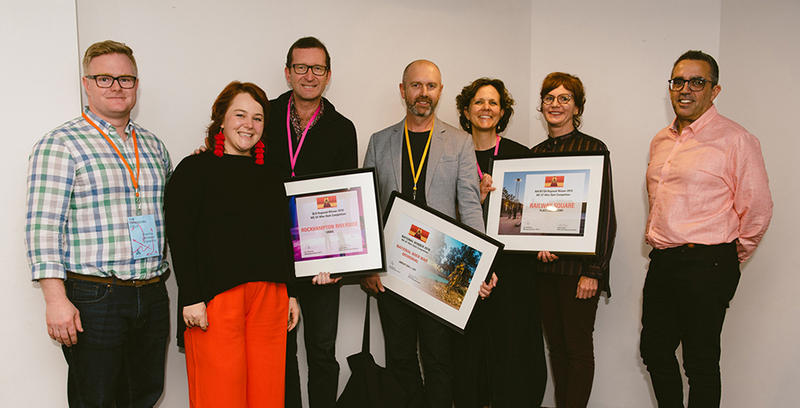 The nation-wide search for Australia’s best landscape architectural lighting project is over, with the expert jury crowning the National Boer War Memorial by Group GSA and Lighting and Art+Science as the country’s overall best architectural lighting design. This simple but effective project hit the mark with lighting design to evoke an emotional response. The National Winner will join the annual tour to WE-EF LIGHTING Design and Manufacturing Centre in Bangkok, Thailand, in February 2019. 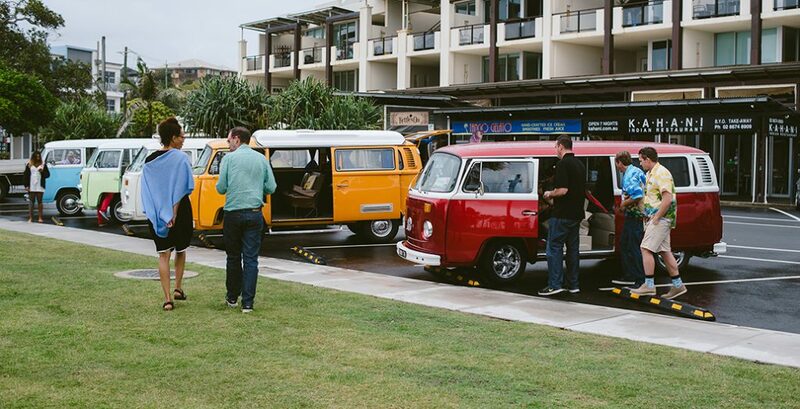 Five vintage renovated Kombis took our guests for a drive south to Kingscliff Foreshore via Currumbin Creek on Thursday 11 October. More than 30 landscape architects visited two outstanding project sites – Currumbin Tugun and Kingscliff Foreshore’s Rowan Robinson Park, with both of them being great examples of how modern technologies enhance public area appearance while preserving the natural environment. View the tour image gallery here.